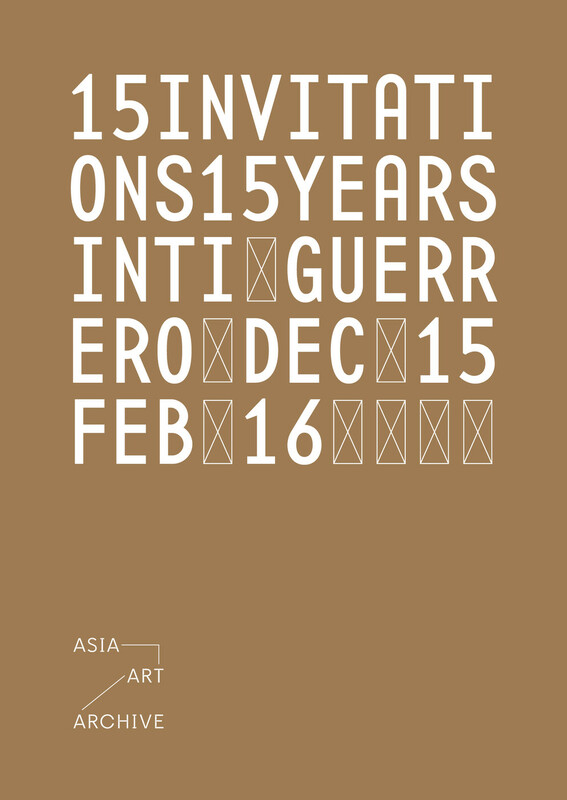 A special programme series featuring exhibitions, projects, written works, performances, and set of e-dossiers marking Asia Art Archive's 15-year anniversary. 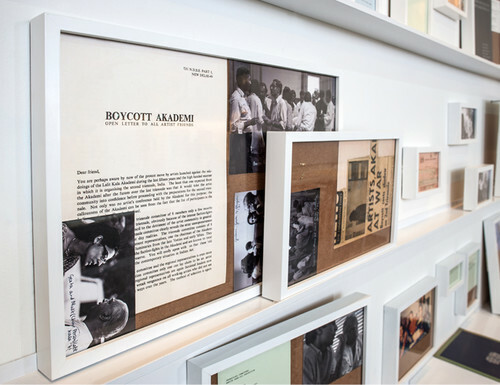 The participants documented their process and each project has culminated in a set of print and download-on-demand e-dossiers. 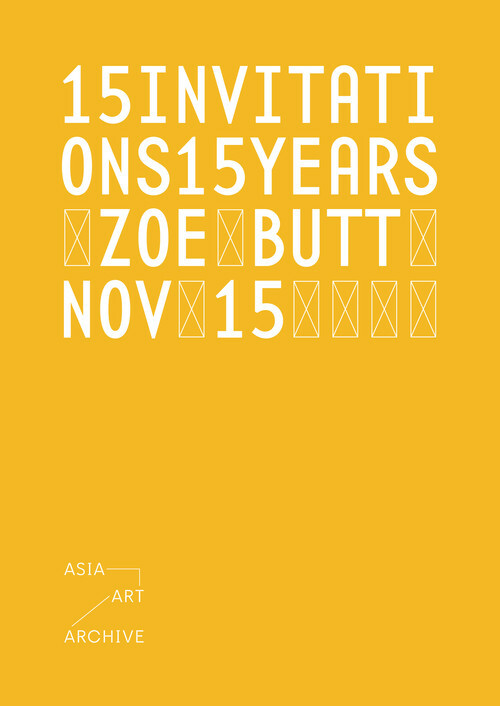 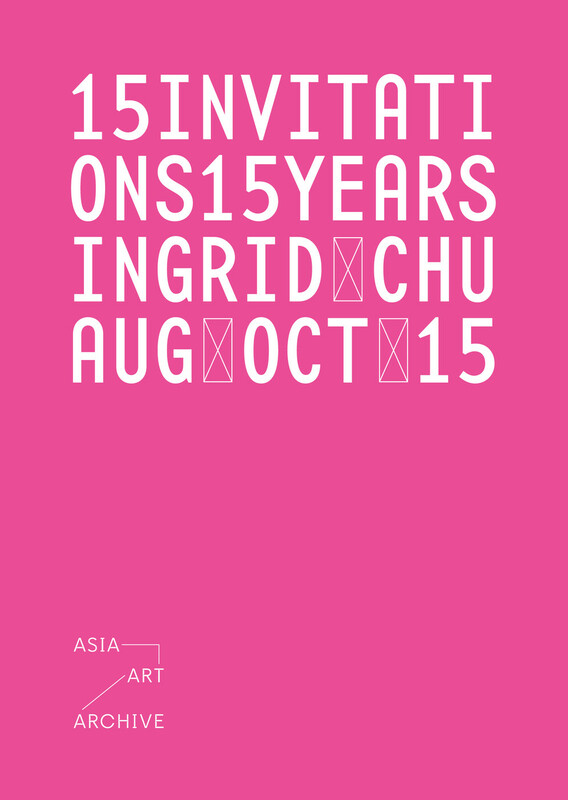 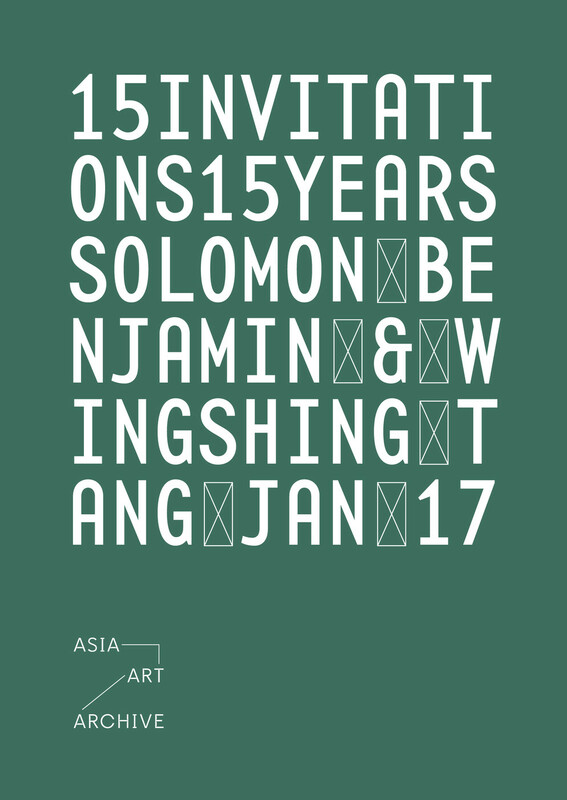 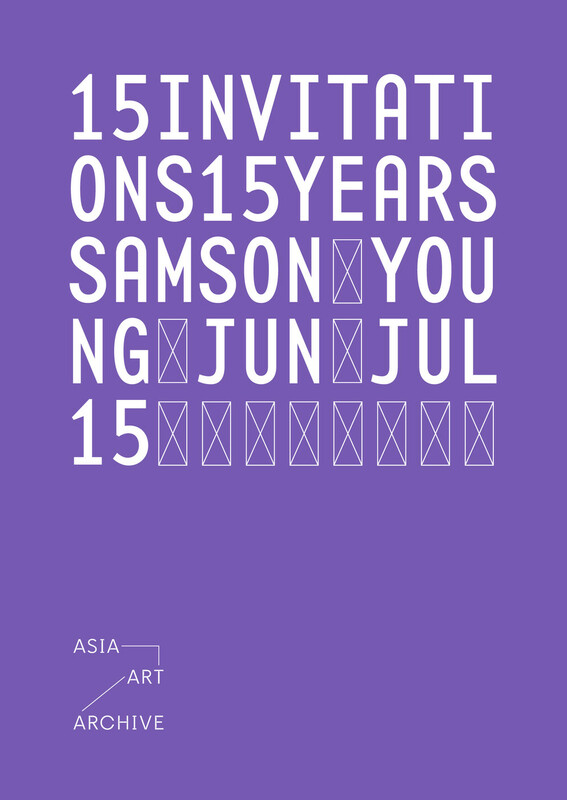 15 Invitations for 15 Years is supported by the S. H. Ho Foundation Limited, the C. K. & Kay Ho Foundation, and The Hong Kong Arts Development Council. The programme is part of the ADC 20th Anniversary Celebration Series. 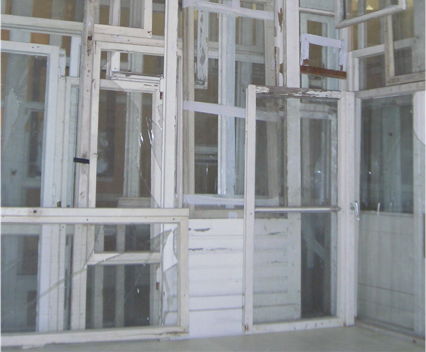 Special thanks to Hani Charaf, Kemistry Design; and Spring Workshop. 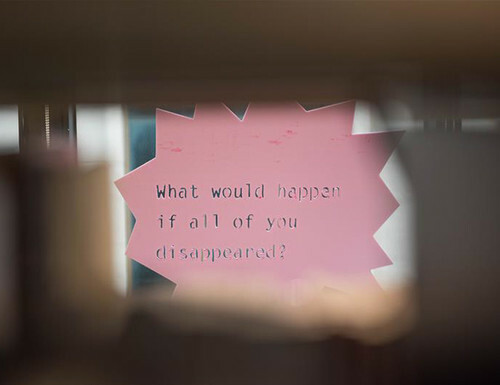 The Jaffna-based visual artist and art educator draws parallels between methods of archiving and art making, while delving into the idea of 'home' within the context of ethnic conflict. 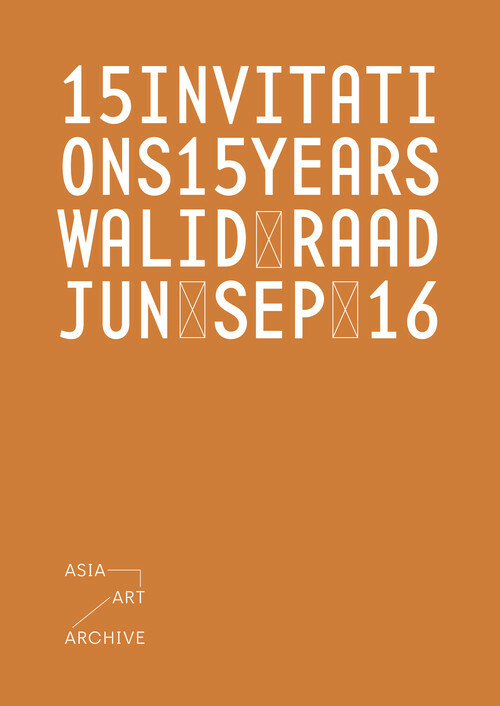 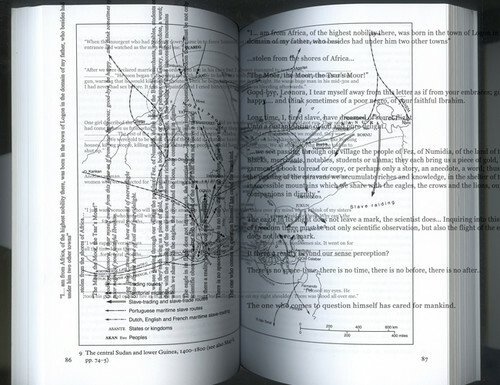 The Pakistan-based artist inquiries into the possibilities of fiction to construct multiple pasts through notes, images, and schematic representations of his collaborative work-in-progress. This pioneer of "immersive journalism" draws from AAA's Collection to create a new iteration of an earlier performance by New York and Beijing-based artist Lin Yilin that pushes the boundaries of virtual reality and digital technology. 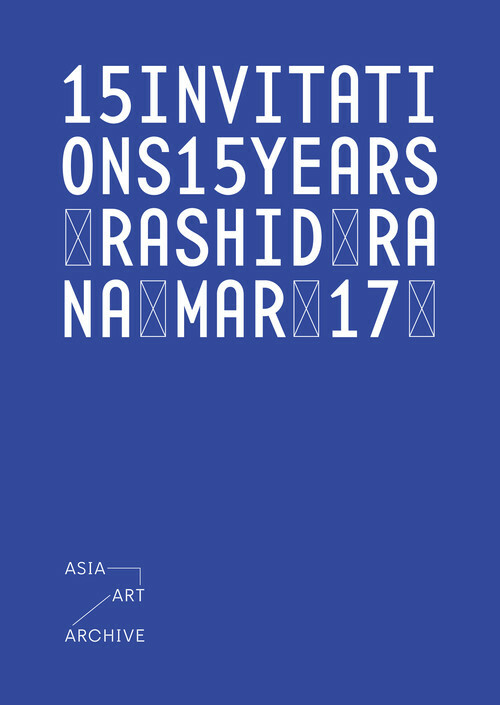 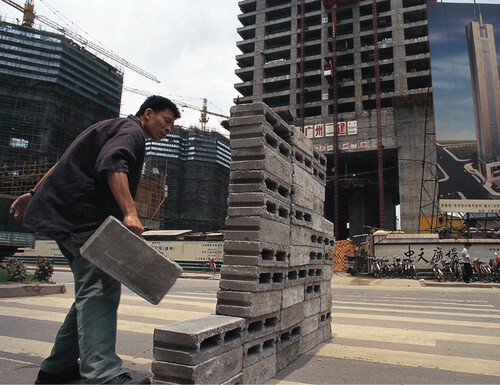 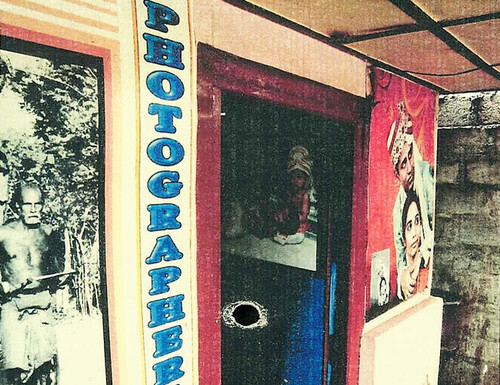 Hong Kong and Bangalore-based scholars of critical geography and urban studies consider the politics of contested urban settings to form new understandings of art in Asia as a collage of multiple logics. 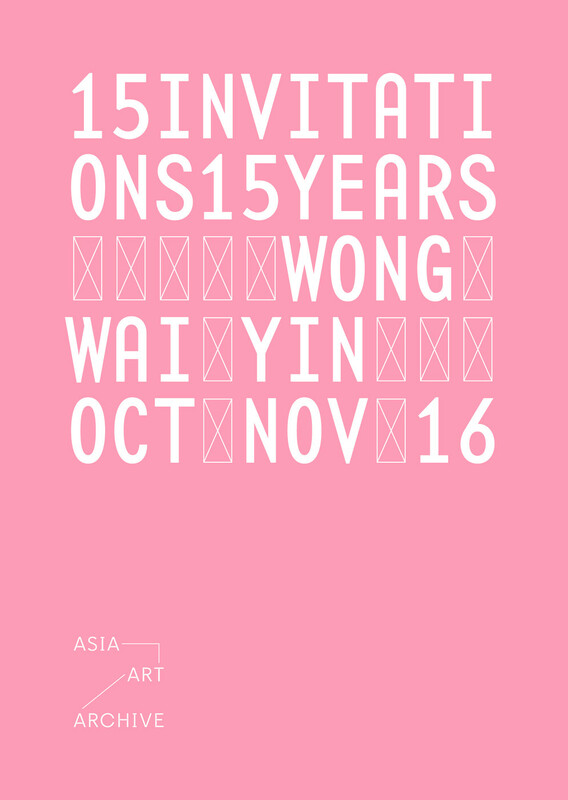 The Hong Kong-based artist and 2011 AAA resident invites a psychic medium to uncover the "true opinions" behind the material in AAA's Collection by speaking to them, with his findings being shown as in the form of a video and site-specific installation. 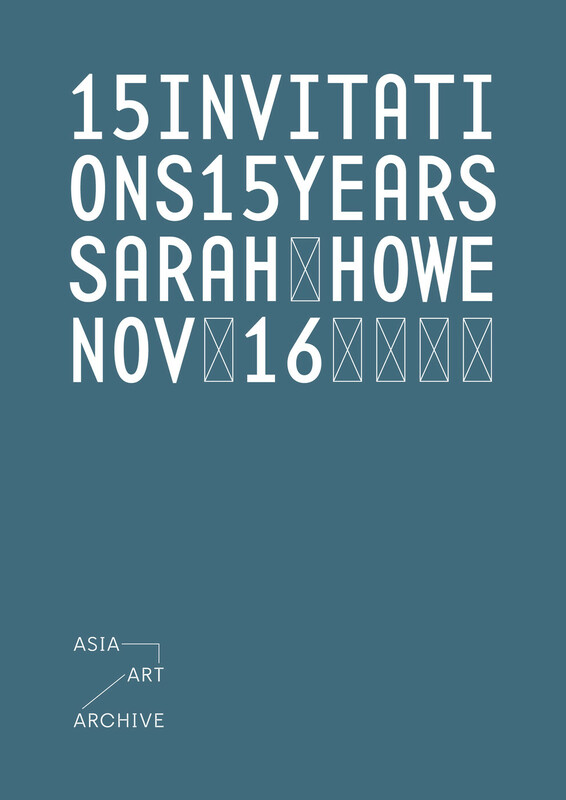 Hong Kong-born British poet Sarah Howe presents Six Windows, a reading and talk based around six new poems which provide alternative entry points into AAA's Collection. 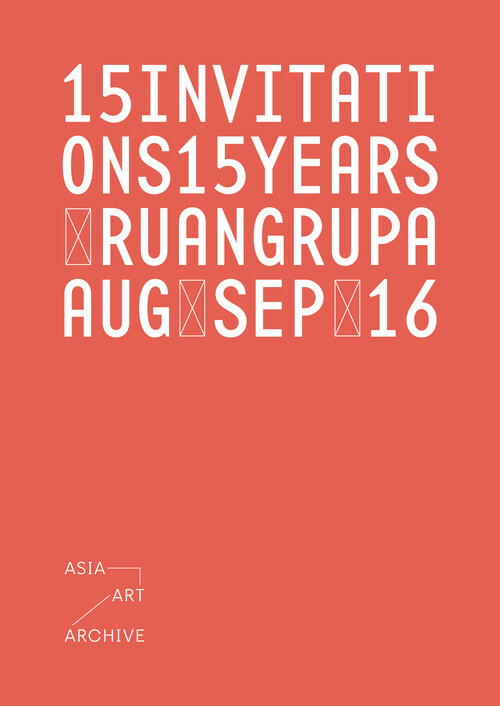 The Jakarta-based collective stages Toko Pura-Pura—a play on toko rupa-rupa or "assorted shop" that meets many Indonesian domestic workers' daily needs—to serve as a transactional space to exchange knowledge and ideas through collaborations with Hong Kong-based artists, musicians, designers, and cultural initiatives. 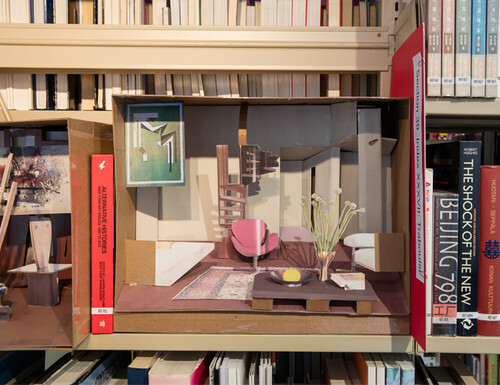 Following his 2014 residency, the New York-based artist has developed a project from AAA's Ha Bik Chuen Archive consisting of "sculptural spaces" built by his fictional collaborator, Suha Traboulsi, who has reproduced canonical modern paintings by Arab artists. 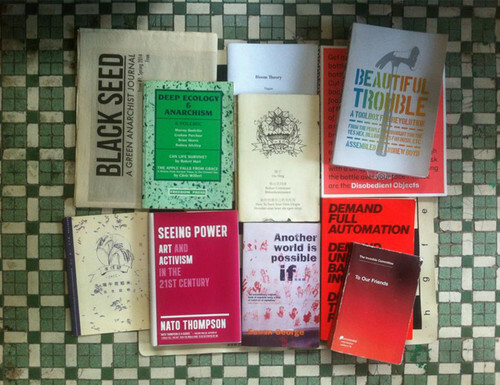 Complimented by a set of field trips, Guangzhou-based Vitamin Creative Space founders select books on experimental botany, geology, gardening, and philosophy that activate alternative readings of AAA's Collection. 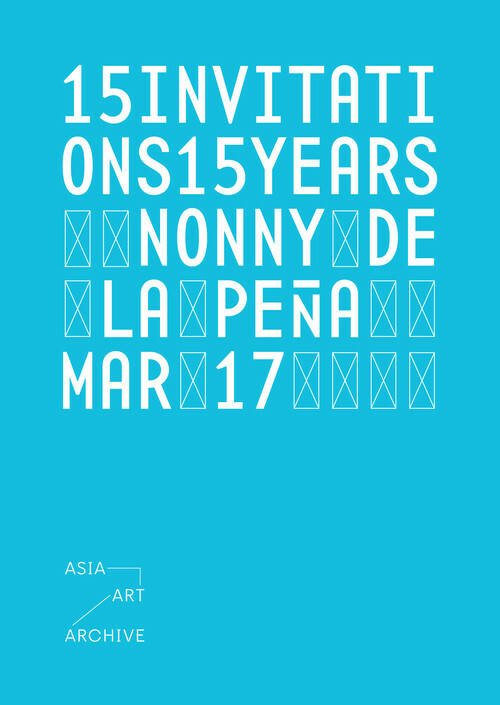 The Mumbai-based artist presents a research-based exhibition drawing out narratives from AAA's Collection to explore friendships and love in the field of art. 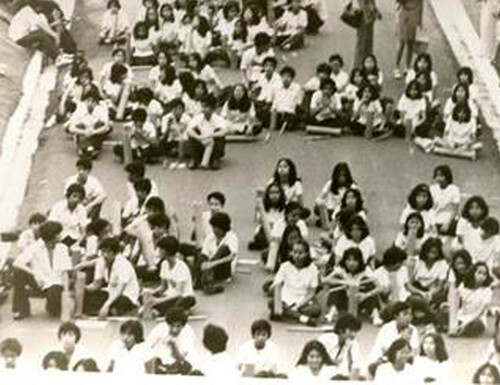 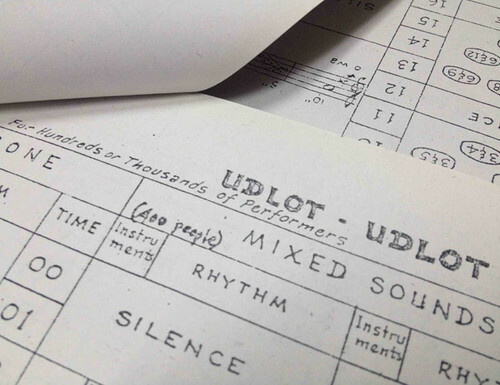 The Hong Kong-based independent curator presents an exhibition on Filipino experimental composer José Maceda incorporating his research and material sourced from AAA’s The Chabet Archive. Writer, curator, and 2011 AAA Mobile Library programme facilitator in Vietnam contributes a text on the integral role of friendship to the longevity of art infrastructures. The Hong Kong curator, writer, and former AAA Public Programmes Curator explores the international "art book bag" phenomenon through an exhibition and corresponding zine, gift bag, and e-dossier. 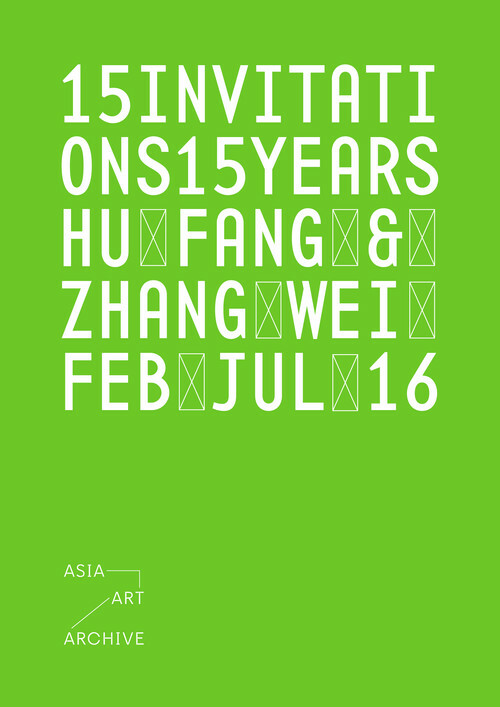 The 2014–2015 AAA Resident contributes a series of public workshops co-organised with curator Esther Lu. 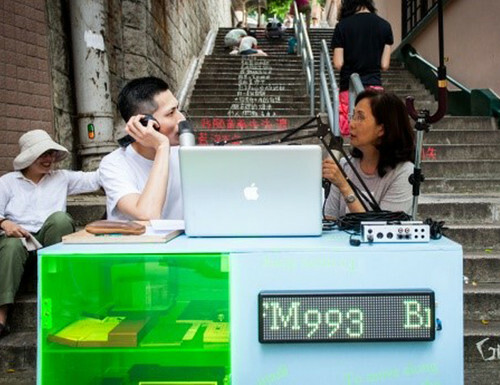 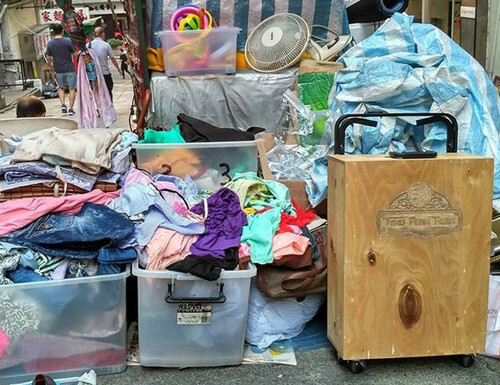 The Hong Kong-based artist moves through various locations in and around AAA by way of a mobile radio station to generate a series of public broadcasts. 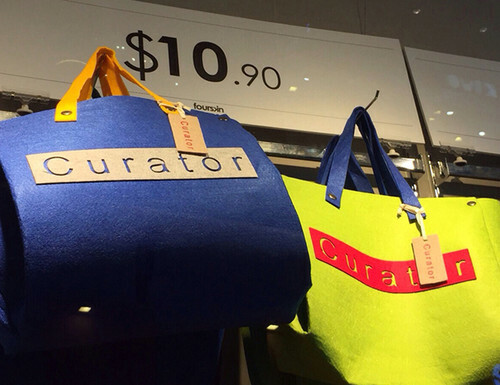 Ingrid Chu explores the international phenomenon of the "art book bag"